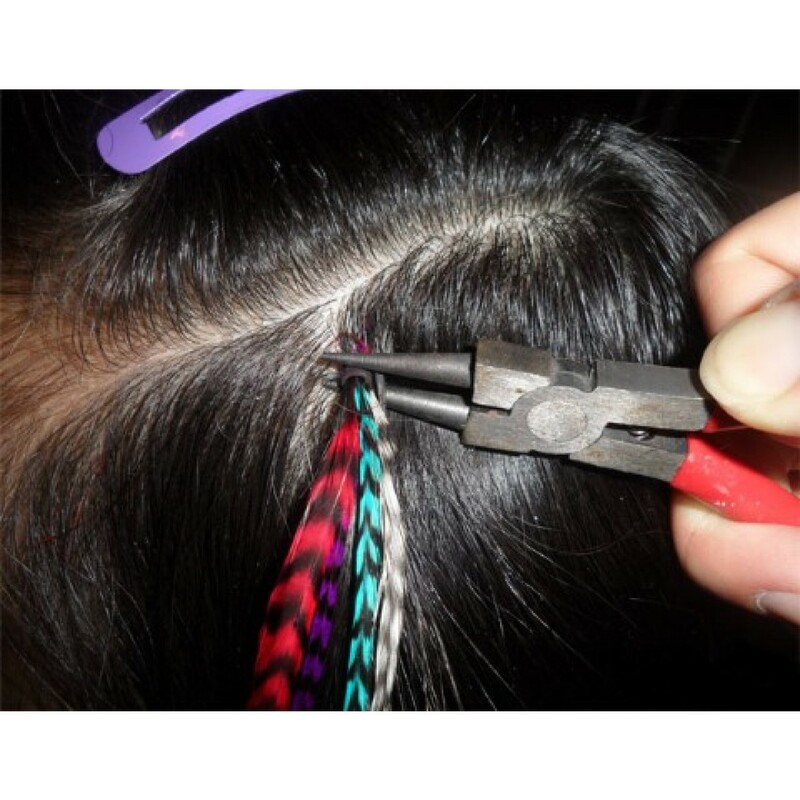 Mixed Pack of Natural Hair Feathers. Quantities available from 10 - 150 feathers. Beads included. Premium Grade Whiting Feathers. 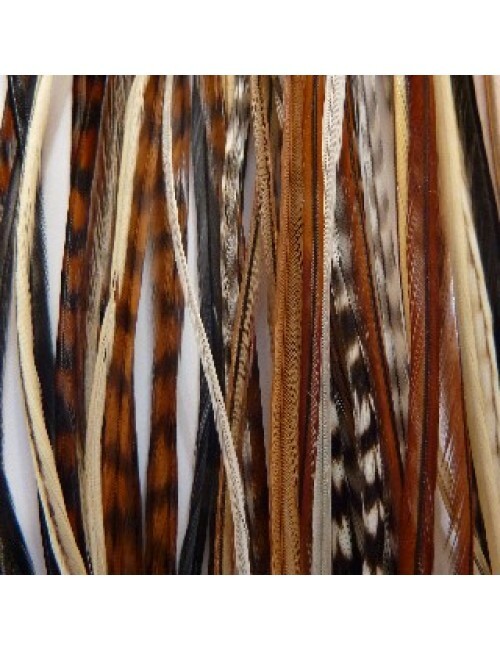 Packs contain from 10-150 loose Whiting Farms feathers in a gorgeous mix of natural colours. Packs include a mix of Solids and Grizzlys. 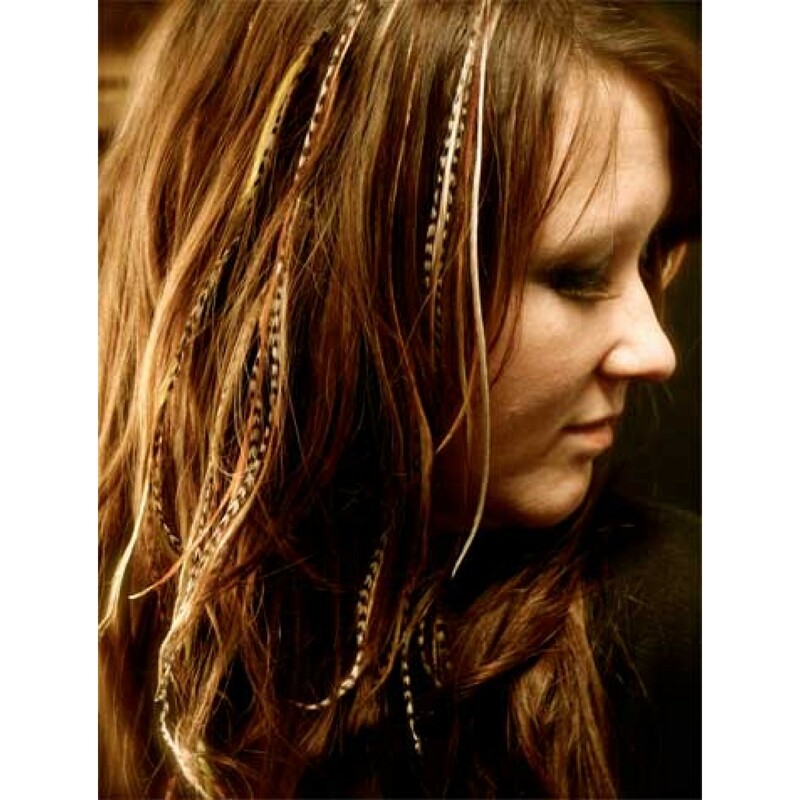 If you are only wanting a few highlights then our 10 pack will be enough, or go really bold and add lots of colour with one of our larger packs of feathers. 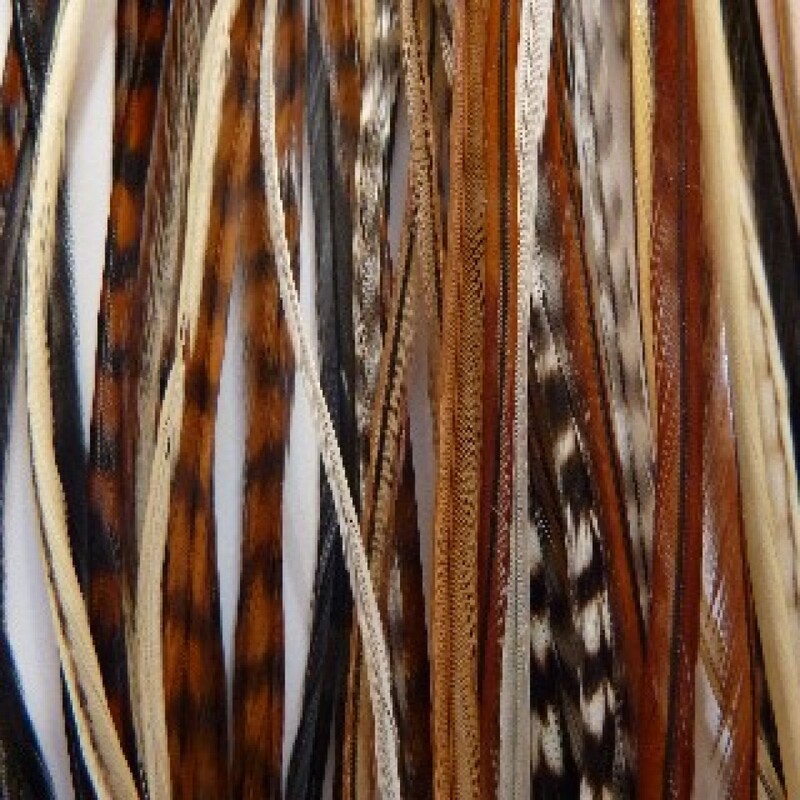 The feathers are of the highest premium grade feathers available, and range from 8" - 12" (20-30cm) long. 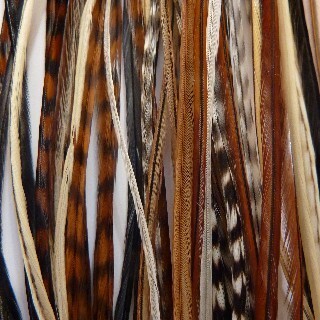 As they are natural feathers the colours and sizes can and do vary. Not all will be the same length, colour, or width. Colours in each pack will be selected at random, and a mix of all natural colours will be included in each pack. 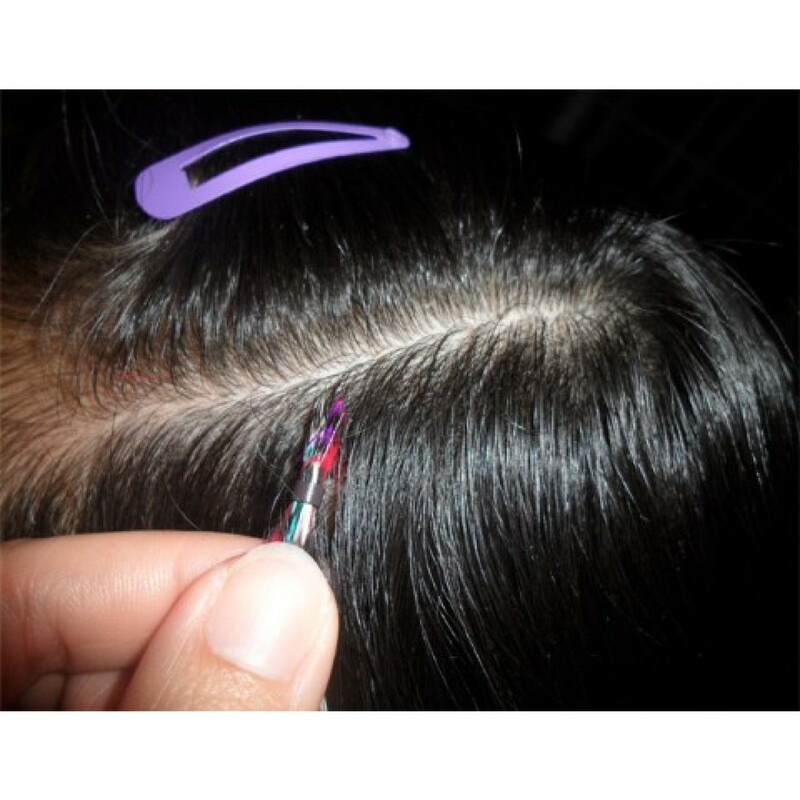 Micro Beads will be supplied with the feathers in a colour of your choice. Five beads are supplied with the 10 pack, 10 beads with the 25 pack, 25 with the 50 pack, 50 with the 100 pack, and 100 with the 150 pack. To attach the feathers you will need a pulling tool and pliers. 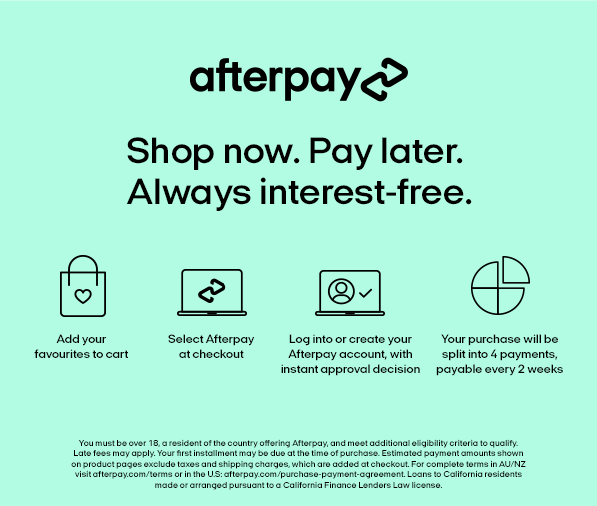 These are NOT supplied with the feathers and will need to be purchased separately if you need them.